On April 13, 2019 I had the honor to twist balloons at the Benefit for Harleigh. 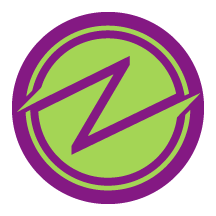 I am continuing an offer I made there. You can pre order this year’s Mother’s Day Balloon Flower Bouquet. The cost is $50. I will donate 50% of all sales of the Mother’s Day Bouquet to Benefit for Harleigh. The bouquet can be scene below. This photo was taken at the Benefit for Harleigh. 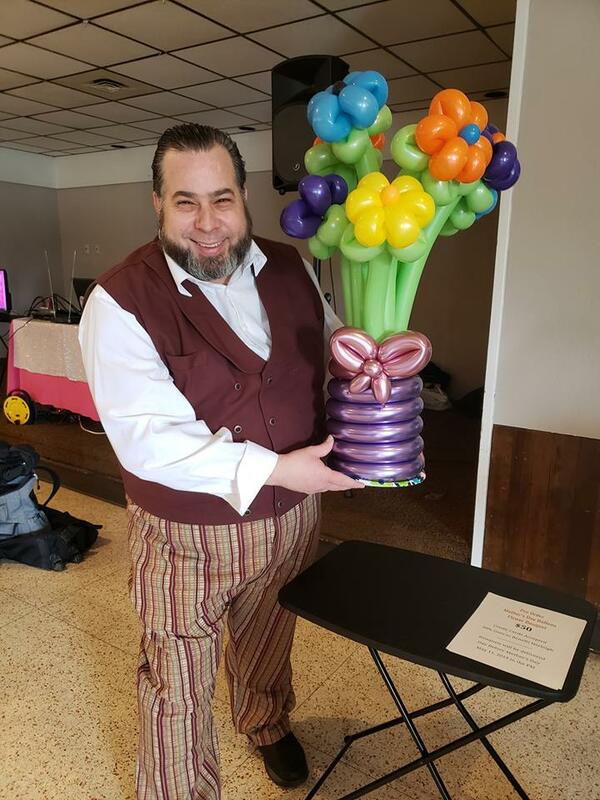 The Amazing Zoomalata holding the 2019 Mother’s Day Balloon Flower Bouquet for Northeast Wisconsin. I am only doing 20 orders. They will be delivered on May 11, 2019 in the Afternoon and early evening, the day before Mother’s Day. There will be NO Deliveries on Mother’s Day. This is a first come first serve offer. I will be going by the time stamp on Paypal Ordering System.